We provide for procurement of materials and services for both our internal and external customers. 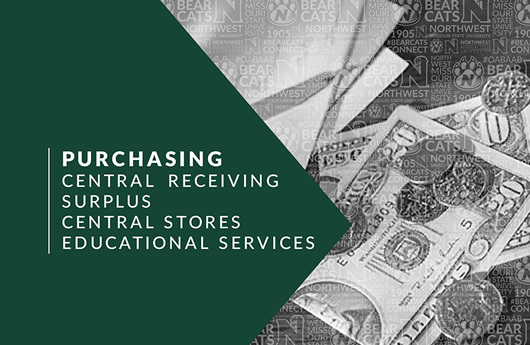 Our areas include purchasing, central stores, central receiving, used furniture, and surplus. Packages are delivered to and sent from campus via outside carriers. We look forward to serving you. Please do not hesitate to contact us for assistance or information.